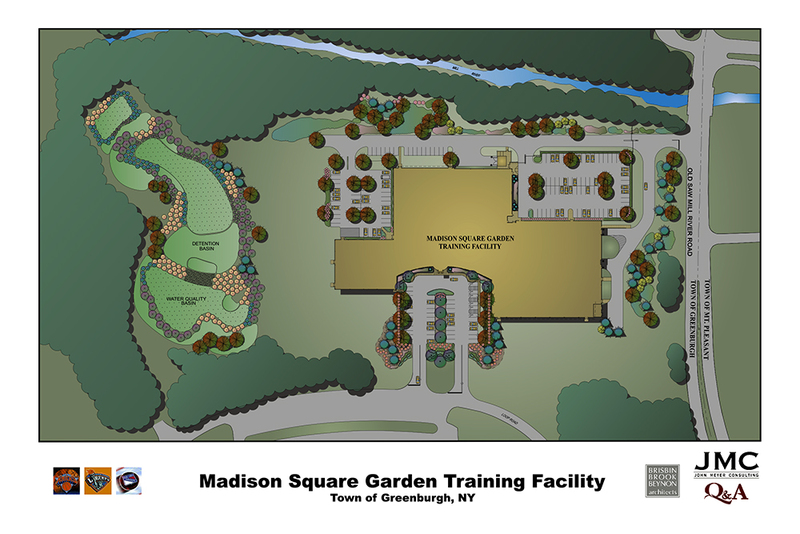 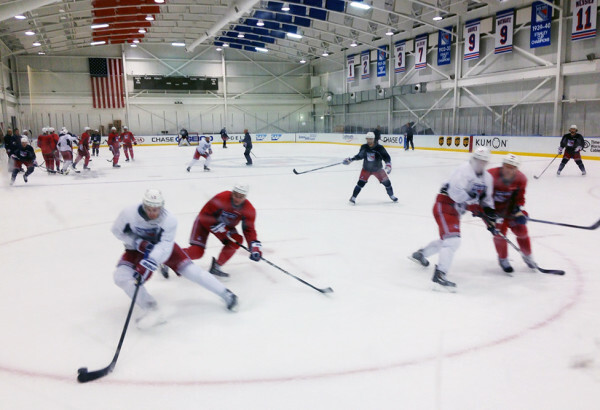 The New York Knicks, Rangers and Liberty began training year-round in the state-of-the-art Madison Square Garden Training Center in Tarrytown, New York in September 2002. 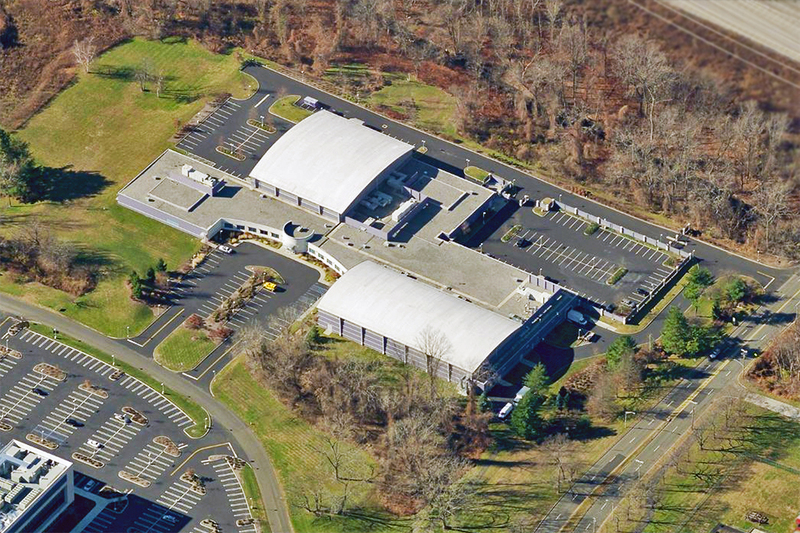 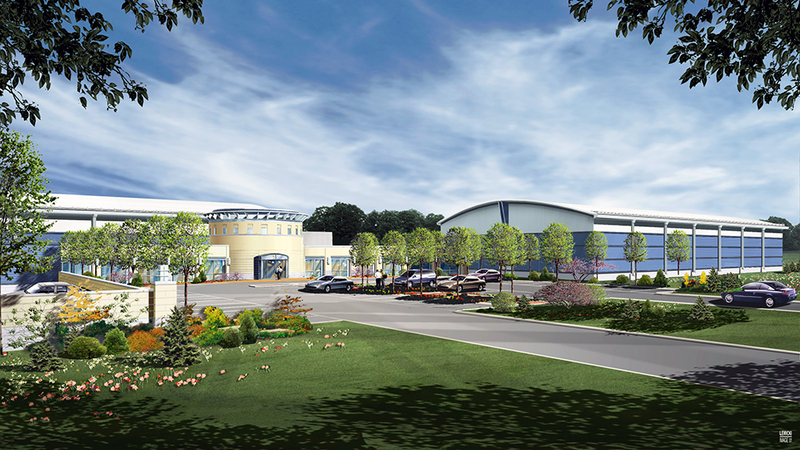 JMC was engaged to assist in the development of the 105,000 square-foot facility, set on 16 acres of private land in Westchester County. 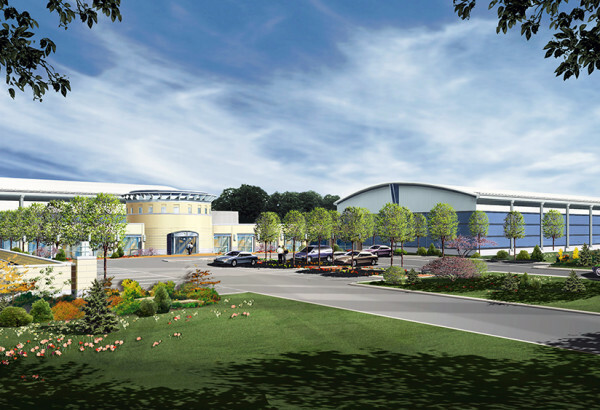 The facility is equipped with well-appointed private areas, office space and exercise rooms with dedicated equipment for each team, and features two NBA regulation-sized basketball courts and one NHL regulation-sized hockey rink. Separate private and public parking lots were part of the development plan, with secure access to the private parking lot.